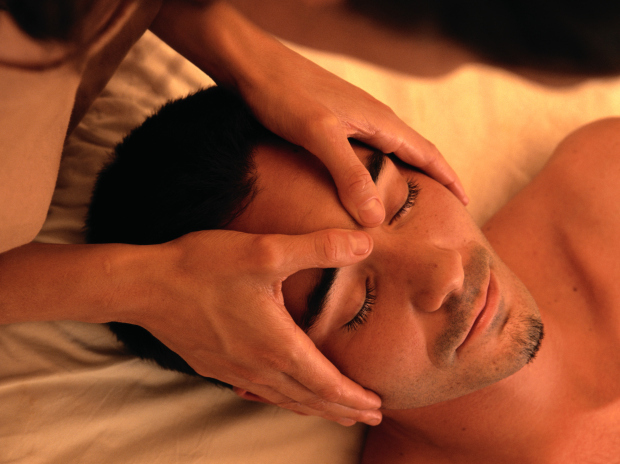 Bodywork helps unlock tension to relieve muscles and joints. I'm committed to help you recover from trauma, old habits, and injuries to live more fully--and in the shortest amount of time possible. Are you training for a marathon? Do you sit at a desk? Have you just never recovered from that old injury? If you want increased range of motion and relief from pain, I'm the therapist who can work with you to get the results you're looking for. I have a dual Bachelor's degree in English and Psychology from Florida Atlantic University, and a Master's degree in Human Factors & Ergonomics from San Jose State University. I worked as a usability consultant in the dot-com, medical, and education industries for 20 years, and after graduating from National Holistic Institute with a massage and health educator certificate with honors, I'm now applying those same problem solving skills to help assess and address people's pain in immediate, direct, and meaningful ways. D'Anne always listens to my needs and focuses on that as well as providing exercises at the end of the session.